About 20 years ago, I was just starting out as a Music Attorney and I was reading everything I could get my hands on about the business of music. 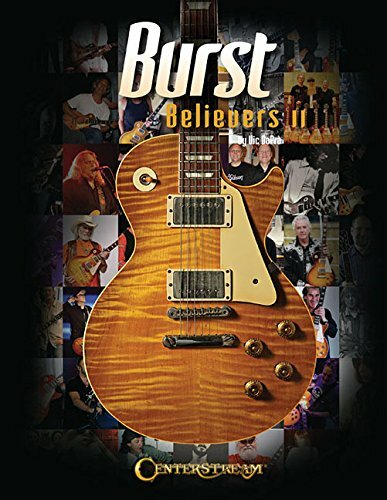 At that time, there weren’t many books even available about the music business and of the ones that were out there, seemed to lack the perspective of a truly experienced music industry veteran from a legal perspective. 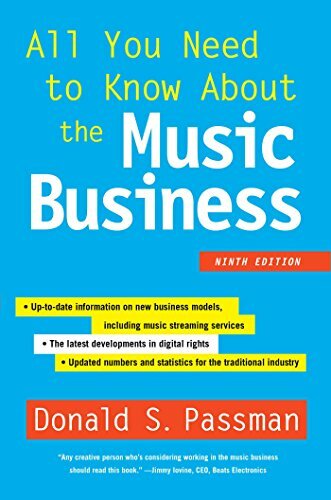 Then I stumbled upon Don Passman’s “All You Need to Know About the Music Business.” What makes this book the best book about the music business? In a very easy to read style, Don explains things in simple terms and covers a lot of ground about some basics that every professional musician needs to know. You may have no interest in playing professionally for money and that’s perfectly fine. Music for music’s sake is okay and there are plenty of incredibly talented musicians and Guitarists in the world that have absolutely no interest in ever making money with their music. However, if you do intend on playing gigs for money, seeking a recording or publishing deal or generally getting paid for your music, then you need to know a few things about this business stuff or you will never achieve financial stability and monetary success. 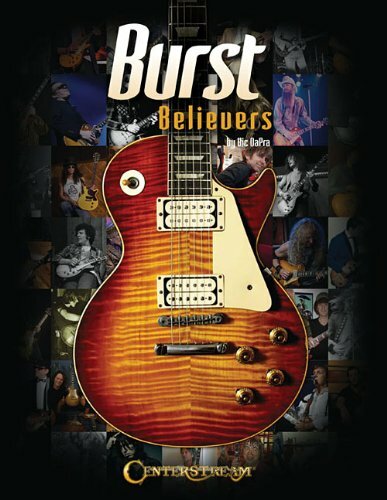 If you have to read one book, wouldn’t you want it to be the best book about the music business so you can get back to your music? Attorney Don Passman has represented many big name acts like Michael Jackson, Fleetwood Mac, and Heart, just to name a few. He has probably forgotten more about the music business than most people will ever know! His book is a must read for anyone interested in getting paid and not getting completely ripped off in the process. Hearing about other Artist’s war stories and what should have happened is the beginning of understanding the business aspects of the music business. Don offers this guidance in a storytelling manner that while an easy read, is filled with many nuggets from an industry sage. There simply is no one person more qualified to discuss these issues than Don Passman. 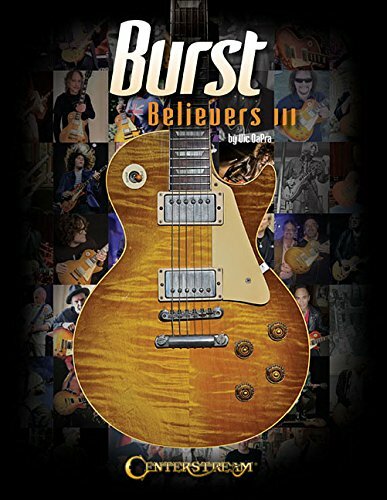 So if you’re new to the music business game or if you have had enough of always knowing less than the vipers you’ve been dealing with in the music industry, then you need to read this book because quite simply, it is the best book about the music business ver written, in my opinion. Know the sources of potential revenue, know the legal rules of the game and protect yourself so you can get paid for your talents! 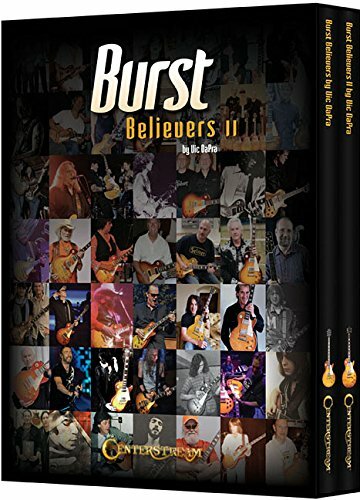 You can get this book at Amazon, now in its 9th Edition by clicking below, for which we receive a very small affiliate commission used to keep bringing you good editorial content for your knowledge and enjoyment and we greatly appreciate your support. I guarantee you will learn more in this book than any Lawyer could teach during thousands of dollars worth of consultations...believe me!